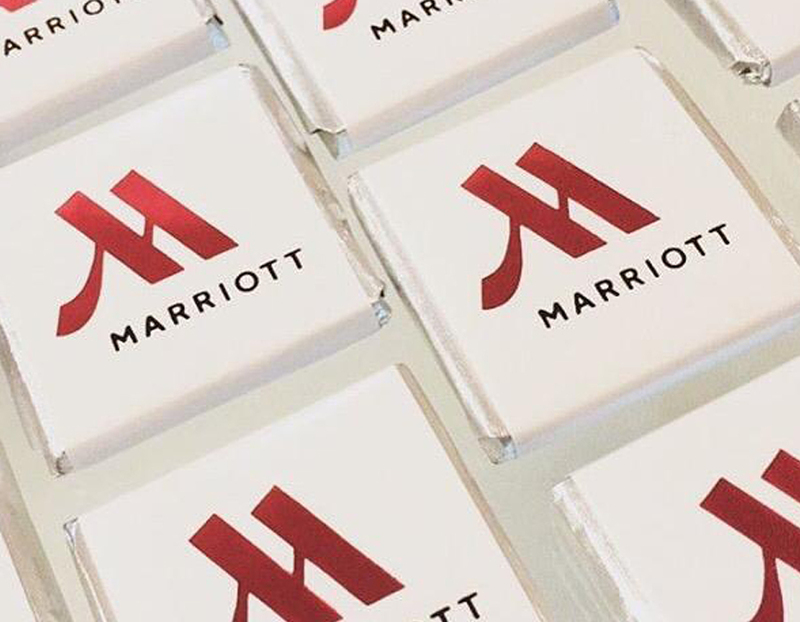 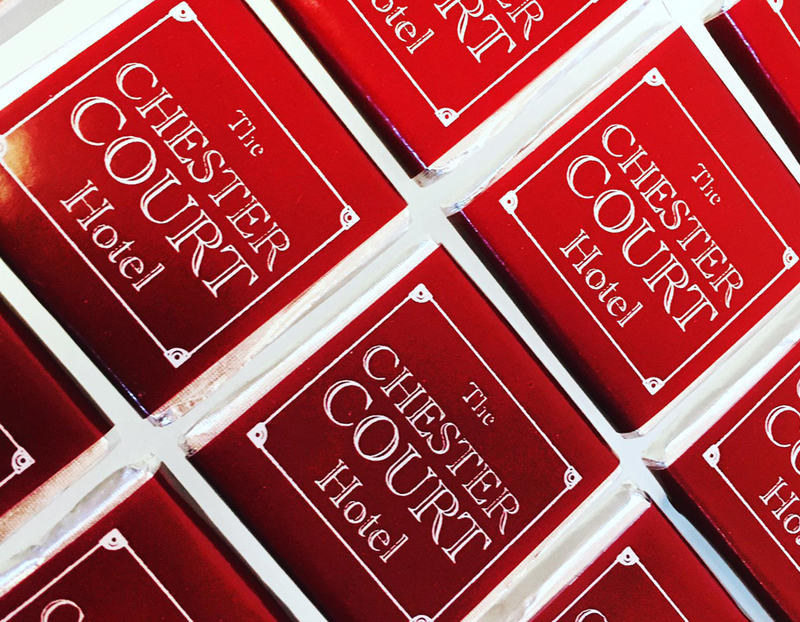 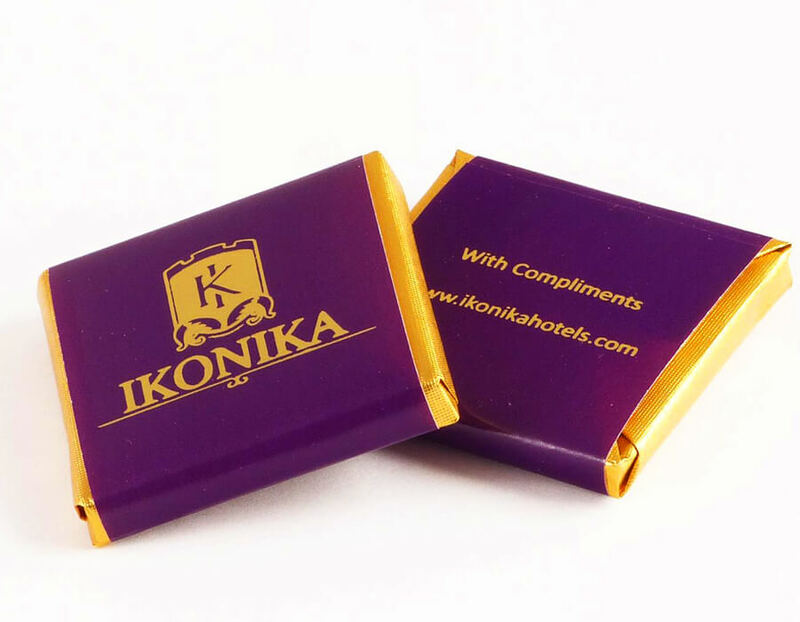 Wish your hotel guests a good night’s sleep or just welcome them, with our promotional hotel chocolates. 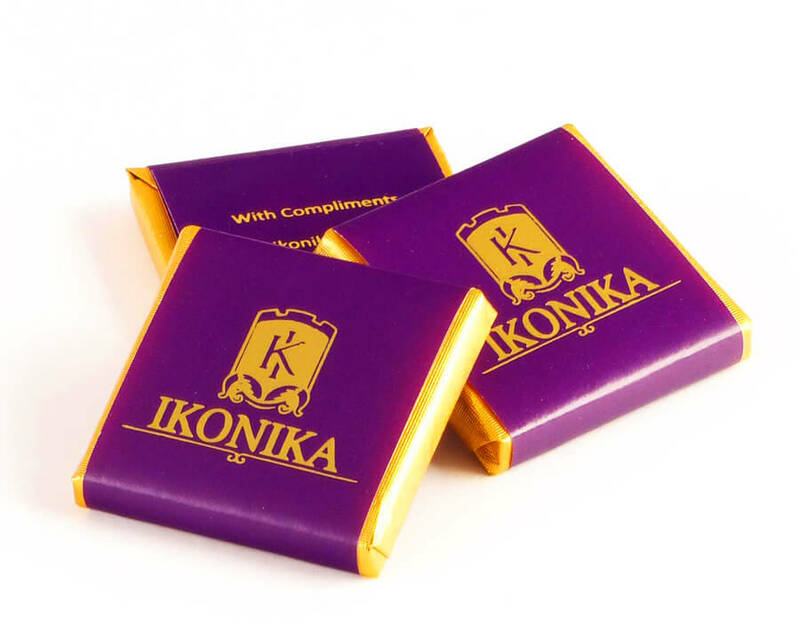 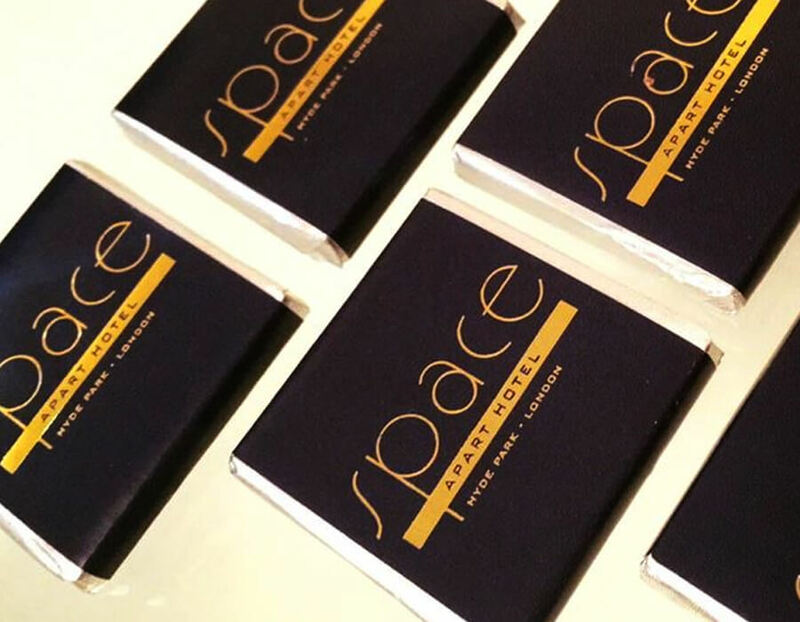 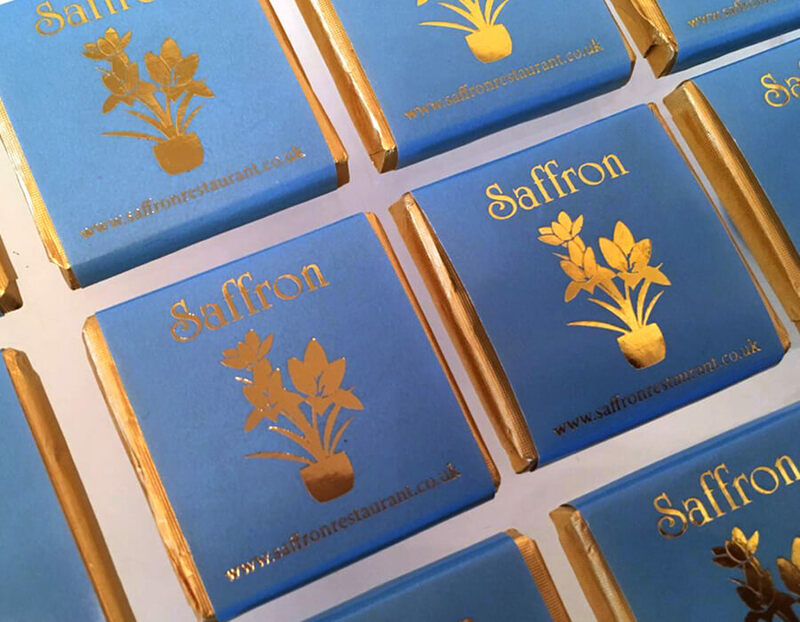 Our envelopes of chocolate are an effective way of communicating any message, whether it’s a compliment to a coffee or a tasteful gift for your next promotional campaign. 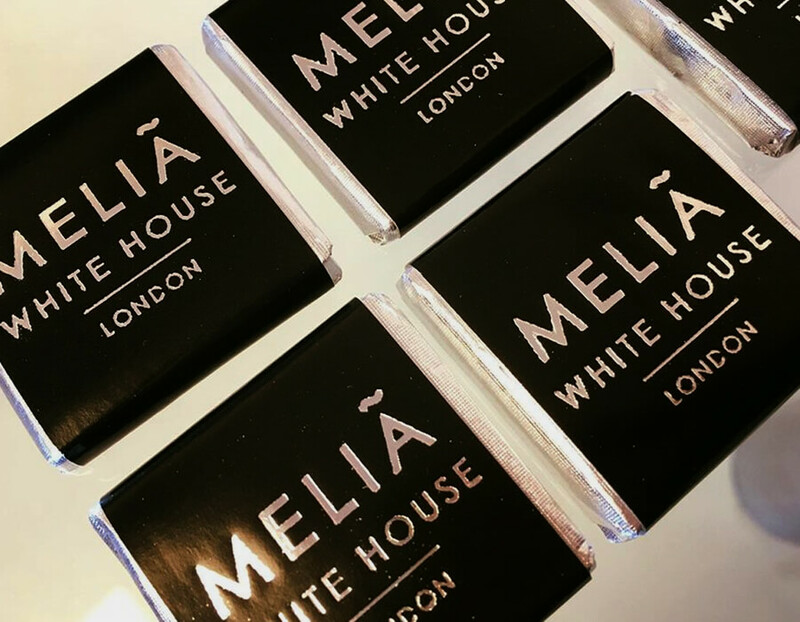 For Free samples please phone 0161 620 74 31 or email us at henas@personalisedluxurychocolates.co.uk.